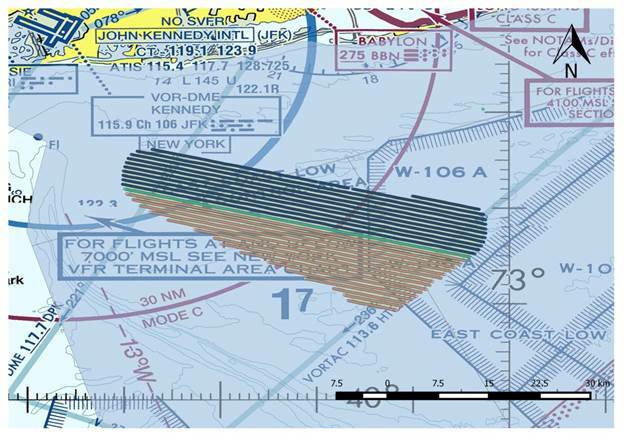 New York Offshore Planning Area (OPA) showing transect survey lines. 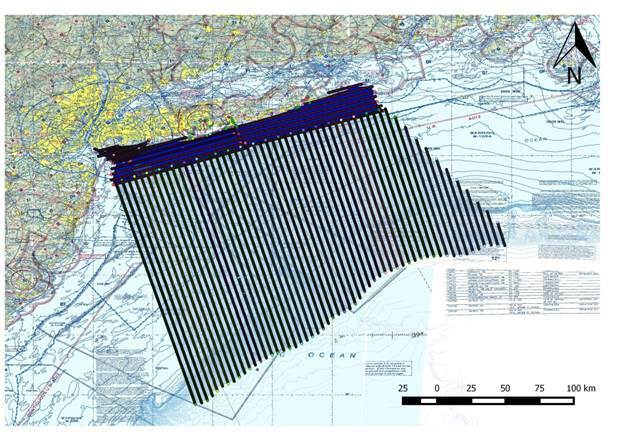 Wind Energy Area (WEA) and the 4-km buffer showing image capture locations for the grid surveys. 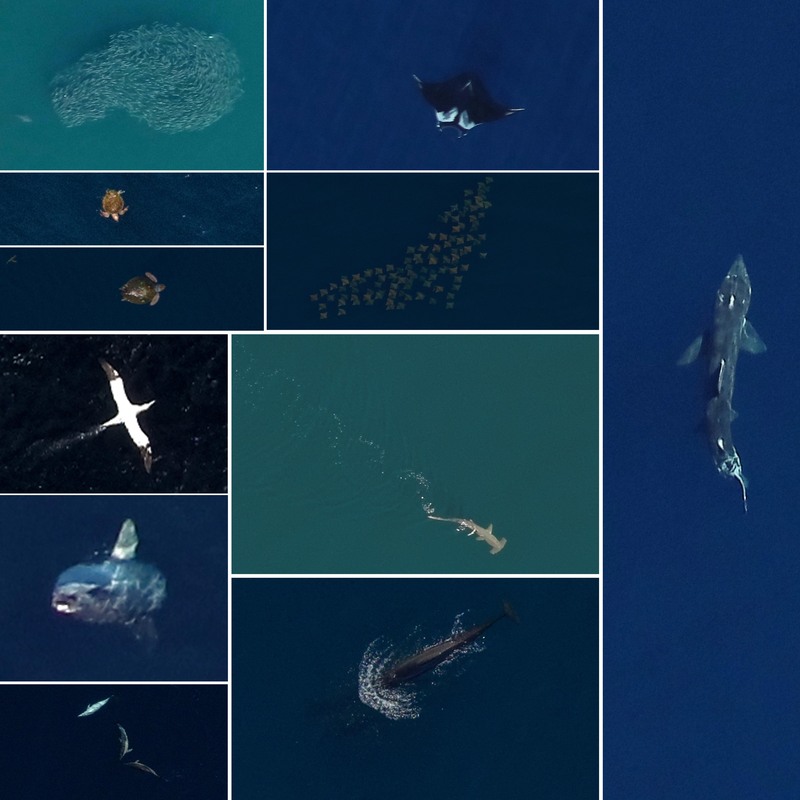 The data collected in the surveys of the OPA and WEA are uploaded to ReMOTe after each survey. NYSERDA Project Advisory Committee (PAC) members and other interested parties can log in to ReMOTe to access the data.